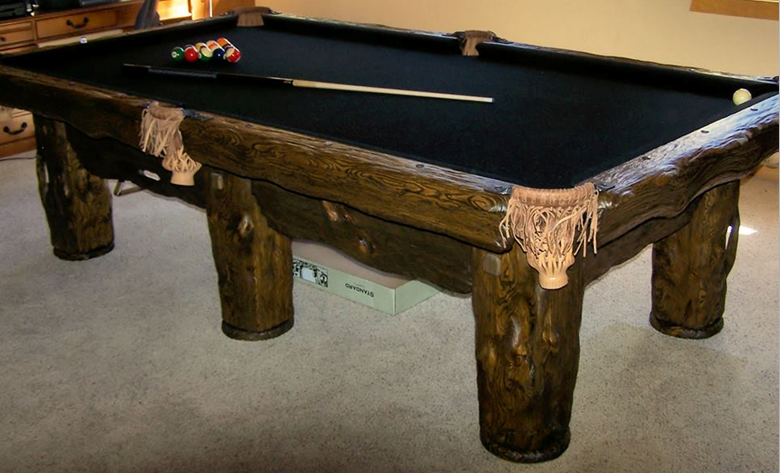 Log Pool Tables, Apple Green Felt. 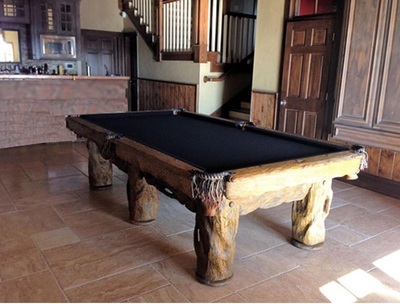 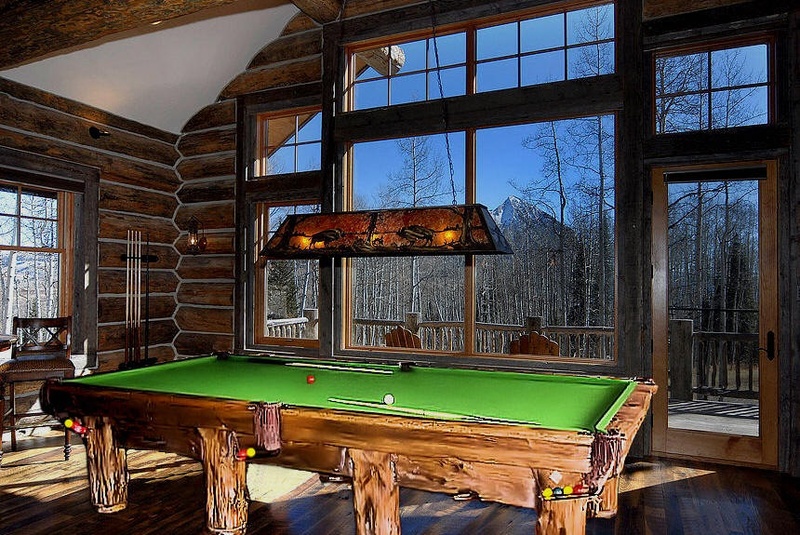 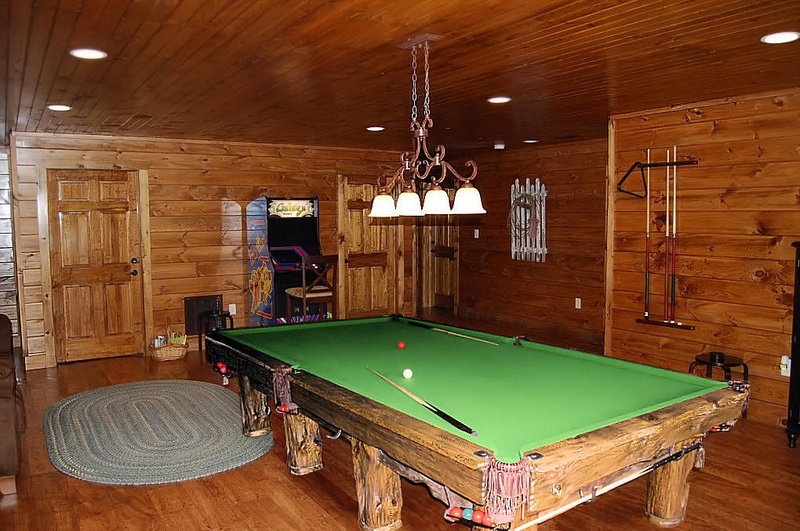 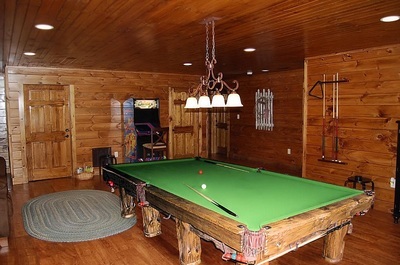 Log Pool Tables, Black Felt. 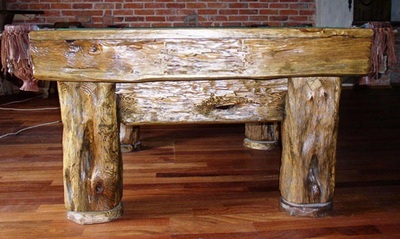 ​​After choosing your table, you are free to select any felt color you want. The felts we use are professional grade playing cloth.